Our seamless specialized and value added services from the initial planning and budgetary phase to the final delivery and facility start up is why our clients choose us. 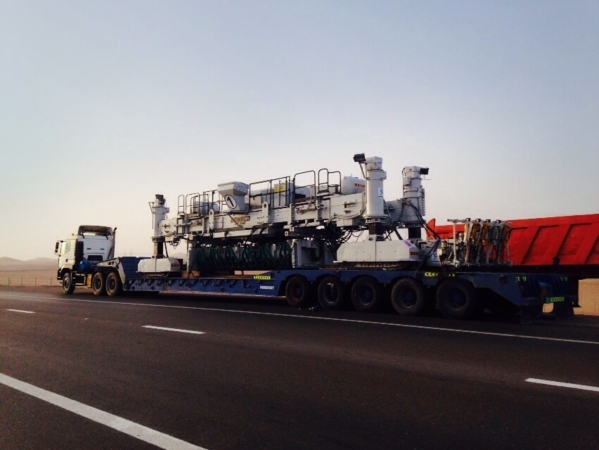 We regularly transport land drilling rigs in and around the gulf region. Our partnership with international forwarders specialized in movement of rigs worldwide have successfully let us transport oil rig movements to various gulf destinations including Algeria. Our 50 years knowledge of terrain, supervision along with its network of custom clearance agents at various borders ensures prompt reporting with a safe and timely delivery. 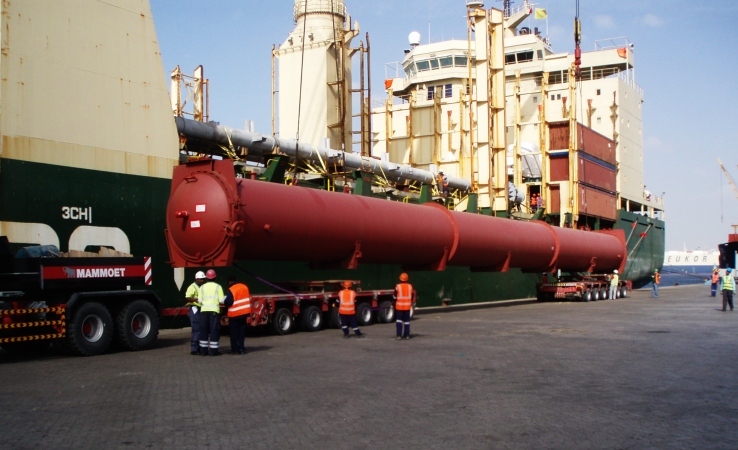 We also represent Hansa Meyer through the Globalink Forwarding Network from key areas worldwide and are able to do turnkey projects in the Oil, Gas and Petrochemical Industry with Door to Door or Port to Door movement solutions. 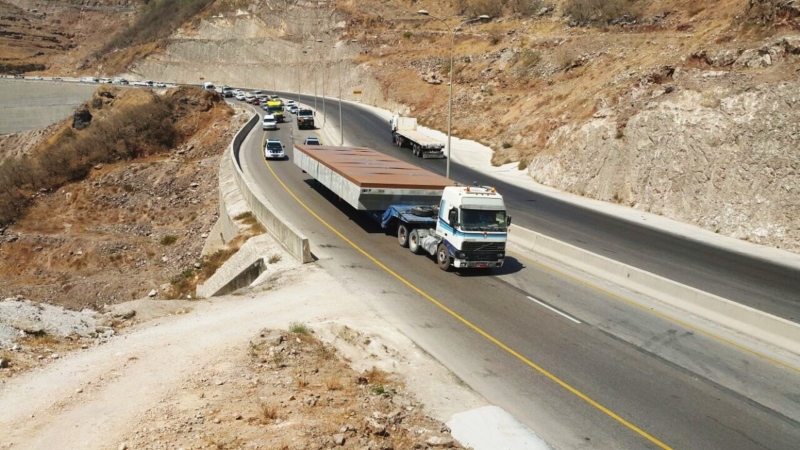 ADSO owns a variety of trucks and trailers are there to ensure cross border transportation. Pickup and dropping off cargo before cutoff time is far easier with ADSO. Our experienced team of custom clearing agents is there to make things easy for you. With rapid documentation and processing, freight forwarding never witnesses any delay. From over dimensional cargo to break bulk cargo movements, we are there to help in moving all sorts and sizes of freight. At our storage facility we safely pack and place cargo in containers and prepare them for shipments. It is our responsibility to securely place and move cargo from our facility to port of departure. Keeping a constant check on your valuable freight is our core responsibility. 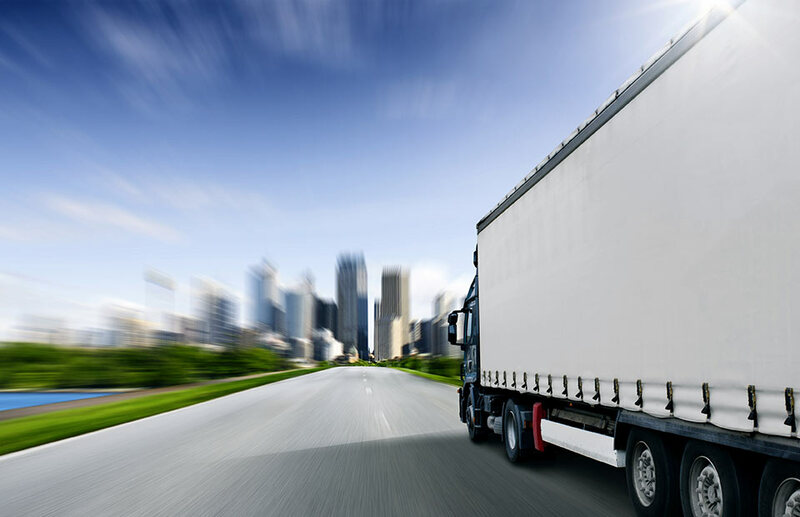 In order to attain safe and timely freight delivery, ADSO tracks your cargo. 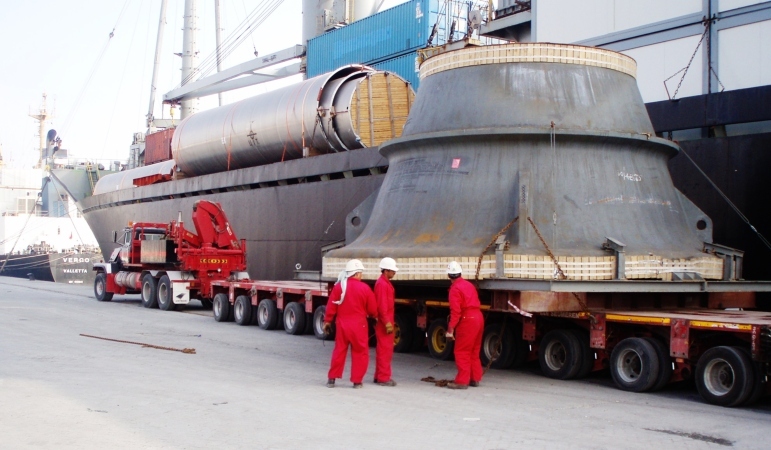 To relieve stress, our clients are constantly updated about the status of their cargo. ADSO is licensed to provide custom clearance and VAT services. 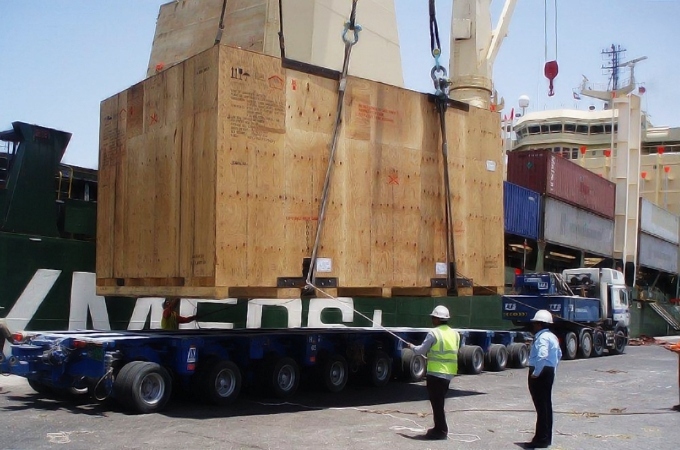 Trans-shipment across GCC often requires rapid documentation, border clearance and ministry clearance. We at ADSO has been rated a AAA agency, authorized to assist you overcome these formalities by providing free zone VAT processes.